Celebrating the good life in Southwest Florida, Naples Illustrated entertains its affluent audience with editorial that exemplifies the region’s luxurious yet understated elegance. Areas of coverage include trend-setting fashion, notable personalities, luxury homes, social and philanthropic events, culture and the arts, and international travel. Covering Marco Island to Bonita Springs, the magazine is published 10 times per year and audited by CVC (Circulation Verification Council). 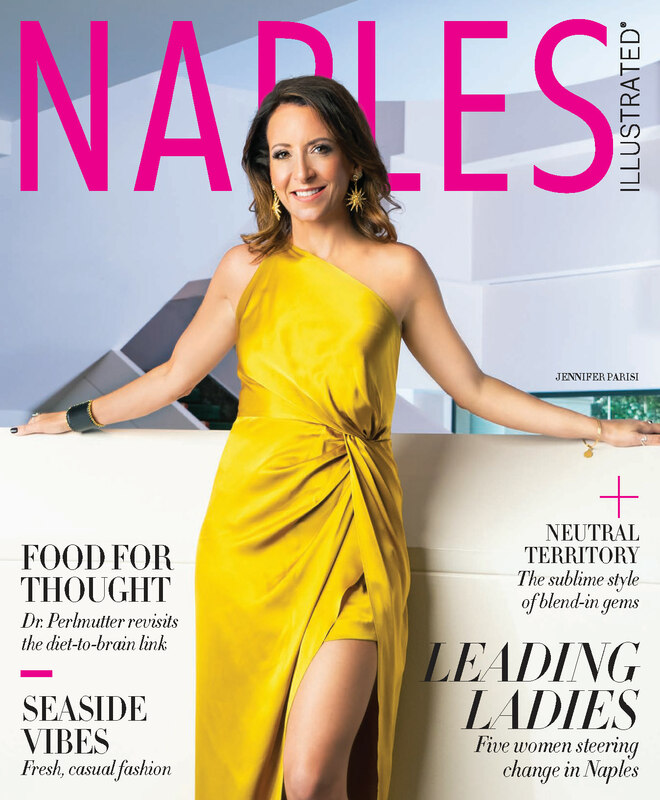 Naples Illustrated—which celebrated its 20th year of publication in January 2018—is created and produced by Palm Beach Media Group, publisher of the nation’s leading luxury lifestyle magazines. 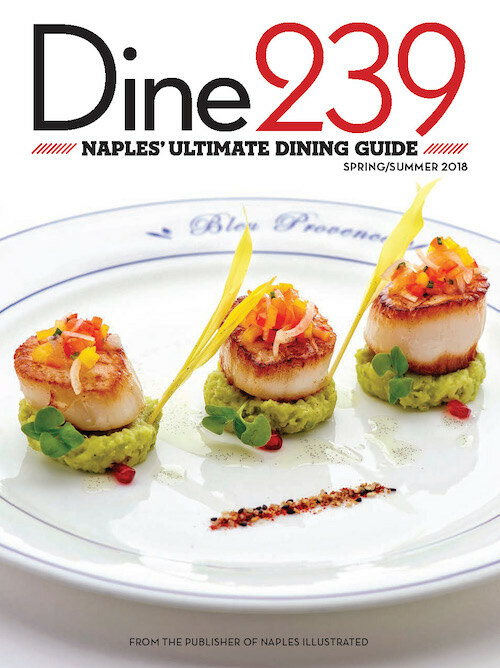 In addition to the award-winning Naples Illustrated, the company also publishes Palm Beach Illustrated (founded in 1952); and Dine239, Naples’ Ultimate Dining Guide. Palm Beach Media Group gains further access to the ultra-luxury market with magazines for top U.S. resorts and clubs and other custom projects: Traditions, the magazine of The Breakers Palm Beach; The Jewel of Palm Beach, the magazine of The Mar-a-Lago Club; Salut!, the magazine of The Naples Winter Wine Festival; 5th Avenue South, the magazine of Naples’ 5th Avenue Business Improvement District; and Pinnacle, the magazine of Jupiter Medical Center Foundation. Completing its contact with one of the wealthiest and most philanthropic readerships in the world, Palm Beach Media Group publishes annual Charity Registers in Naples and Palm Beach.